With all the hype around the next big things in tech—AI, machine learning, deep learning, etc.—Forrester is here to remind you that to be successful in any of these areas, you have to have fundamental data-driven processes in place first. Most companies aren't there yet. According to Forrester Analytics, nearly two thirds of organizations are just getting started on the path to data maturity and are far from ready for these futuristic technologies. 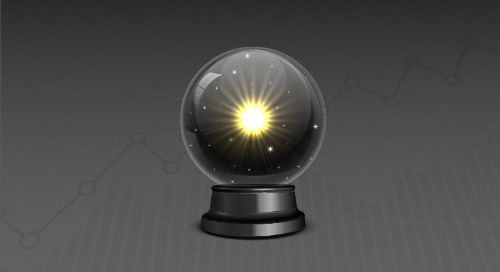 In their recently released Forrester report, Predictions 2019: Business Insights, Forrester analysts make five predictions for 2019 that will help insights leaders refocus and retool to drive more outcome-focused enterprise insights.